: Markom was founded in 1997 and we take pride in professional processing of the order and our customer’s satisfaction. 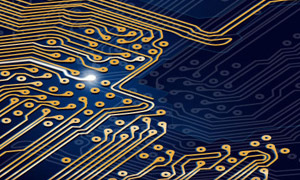 Our company offers fitting and soldering of printed circuit boards with SMD, classic and mixed technology. We also offer custom electronics manufacturing, the designing of printed circuit boards, a complete development of electronic devices according to our customer’s requirements, PCB manufacturing, final assembly and other services according to the needs of our customer.